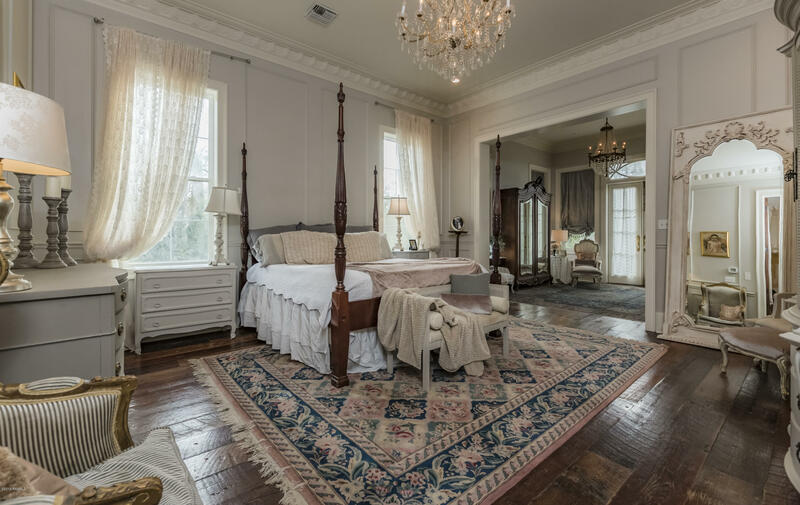 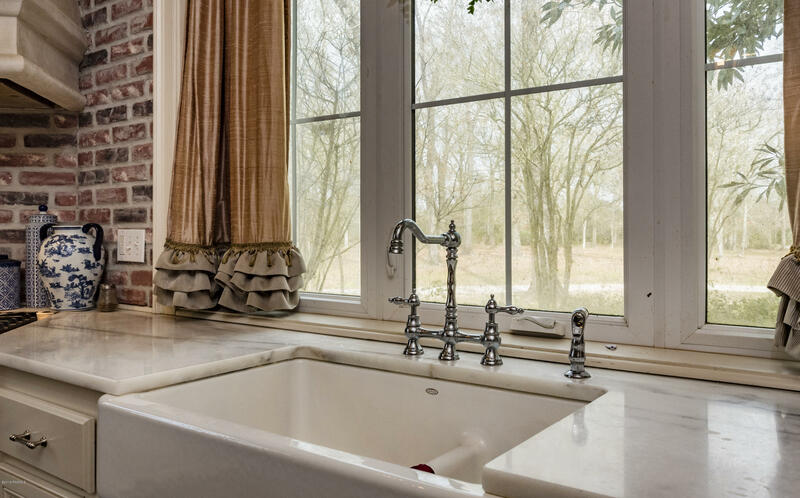 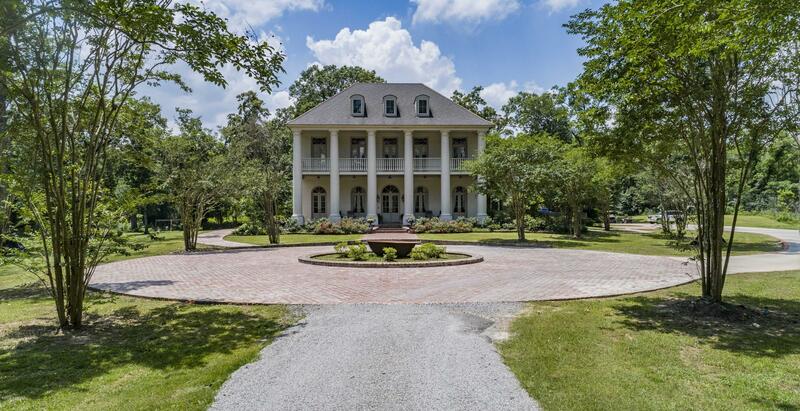 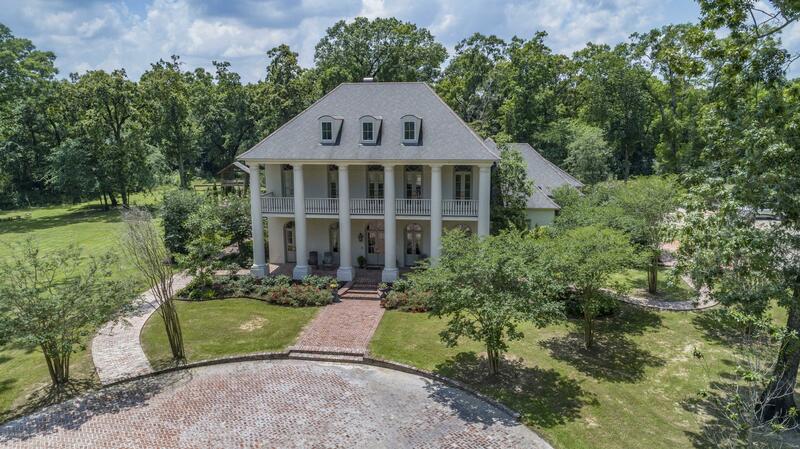 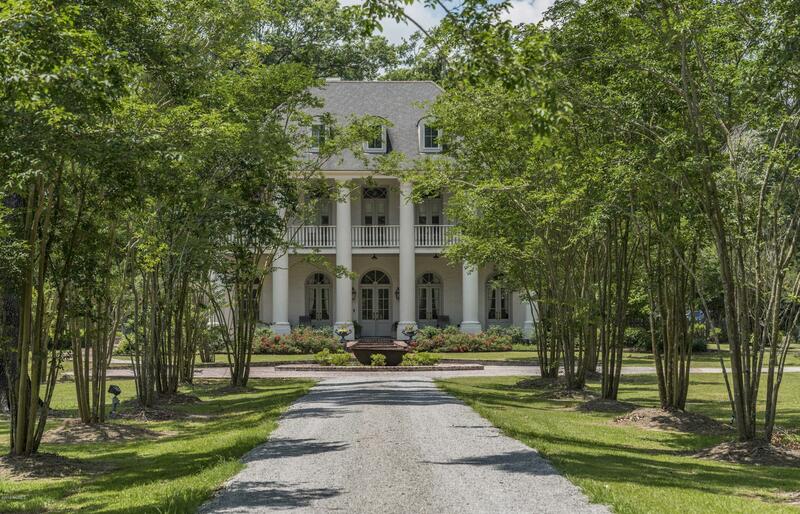 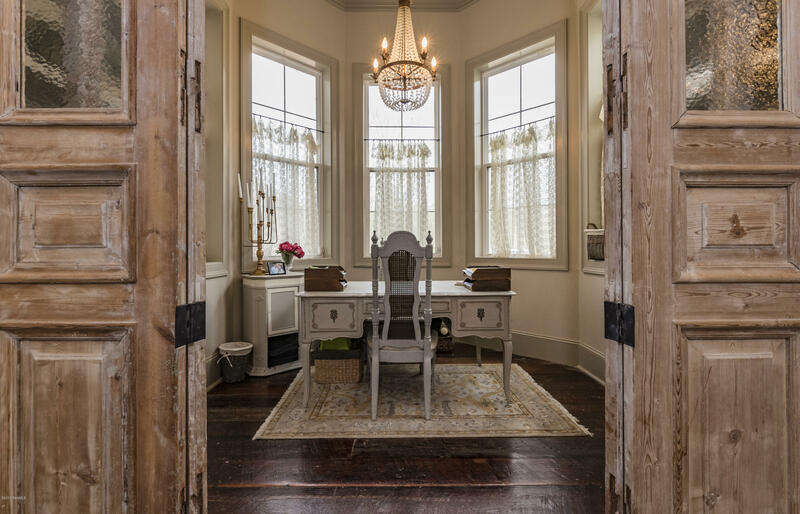 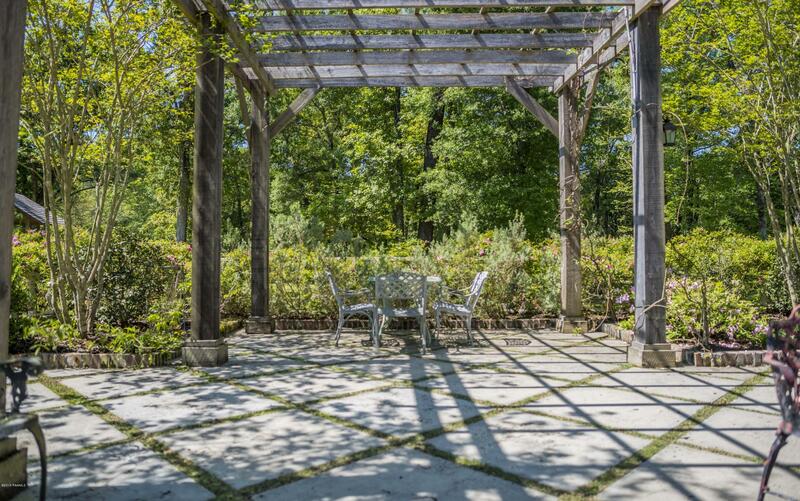 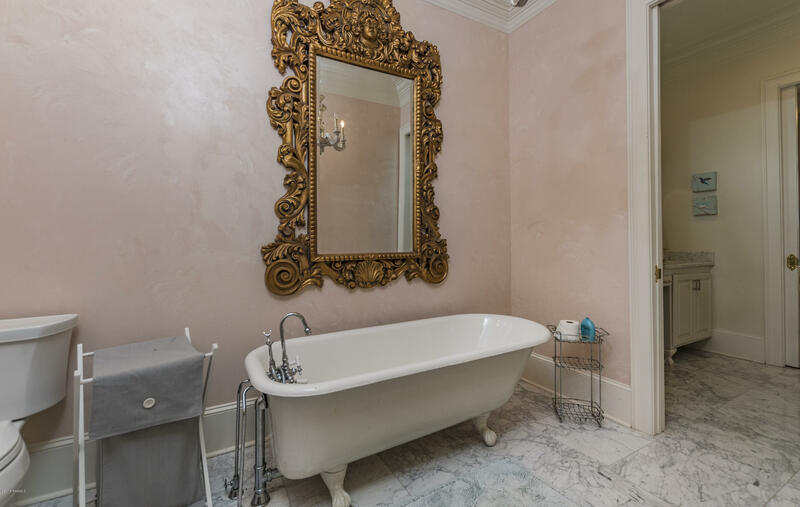 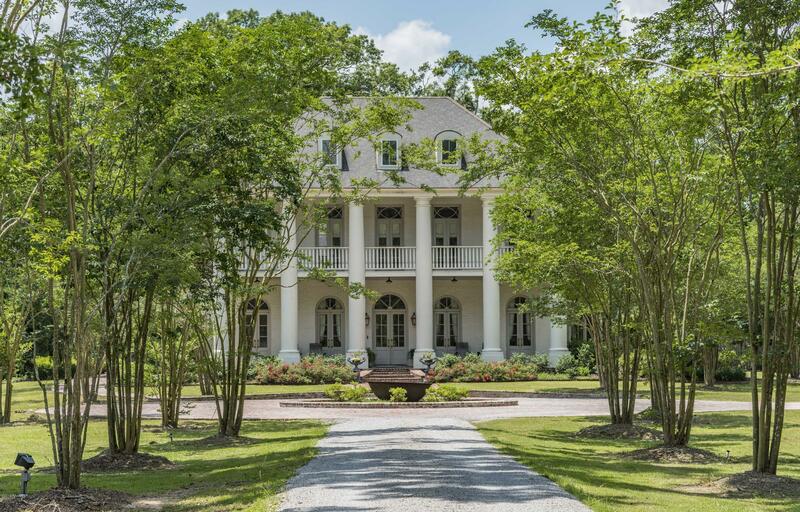 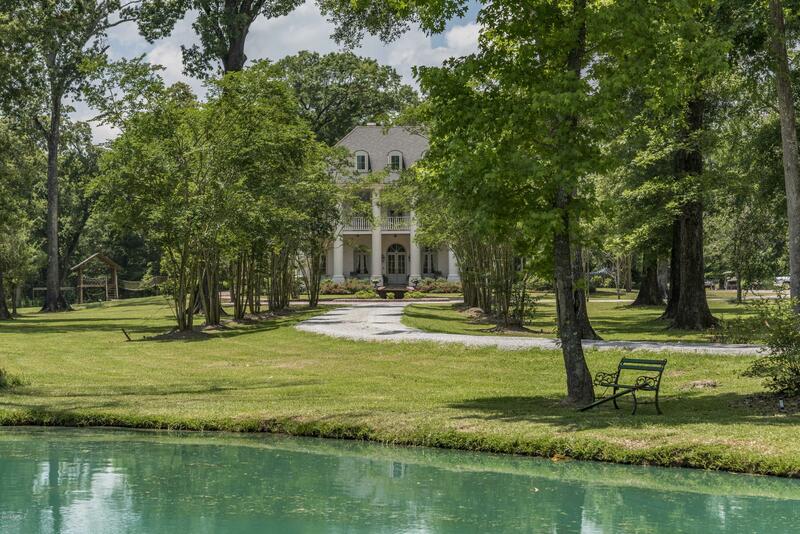 STUNNINGLY BEAUTIFUL plantation style home on 17 acres with no detail undone. 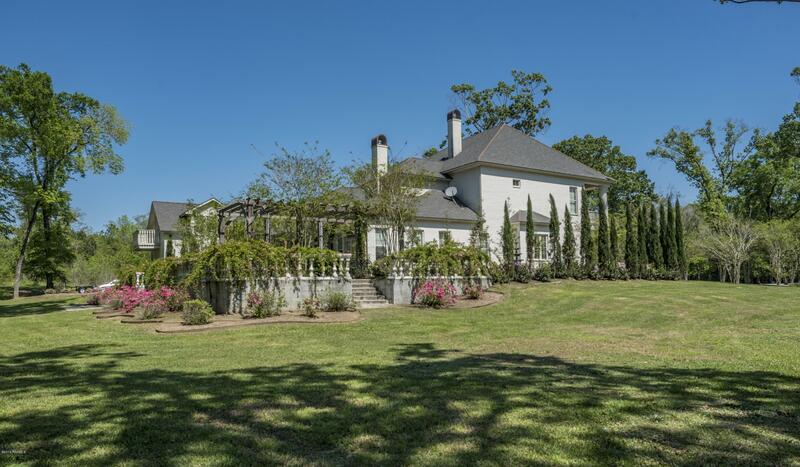 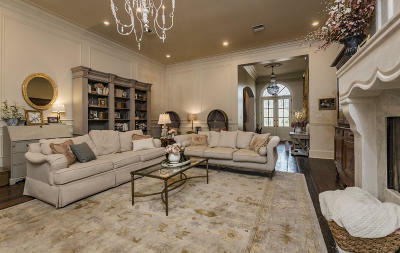 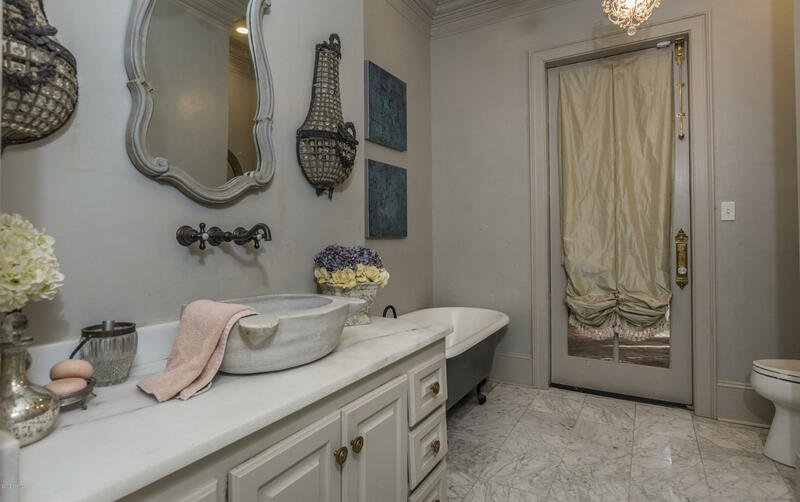 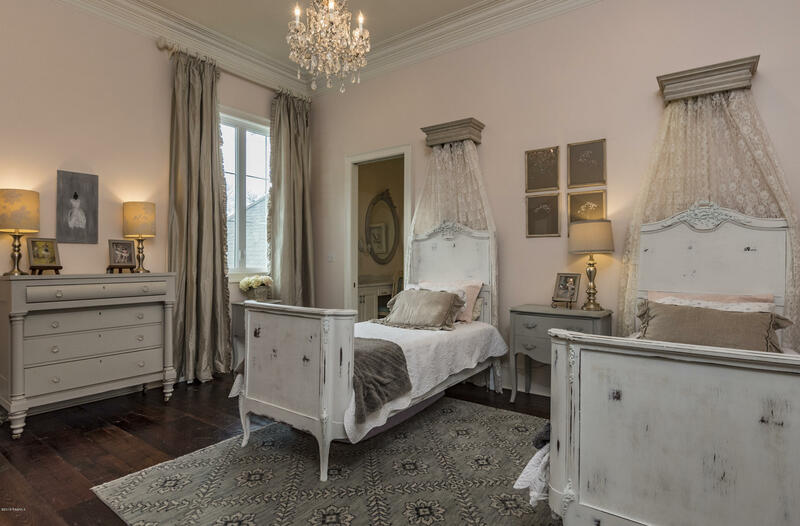 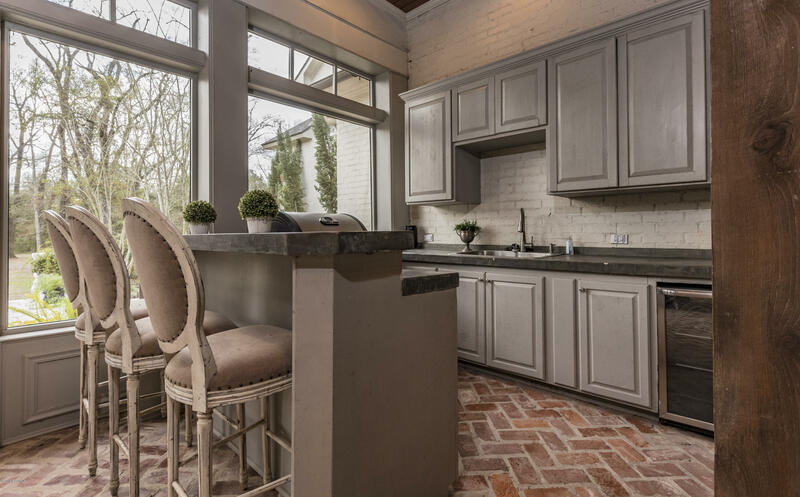 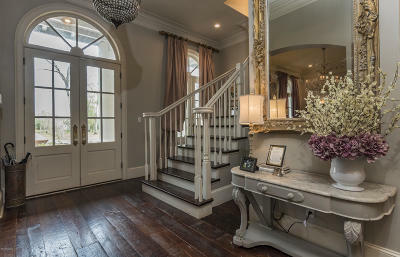 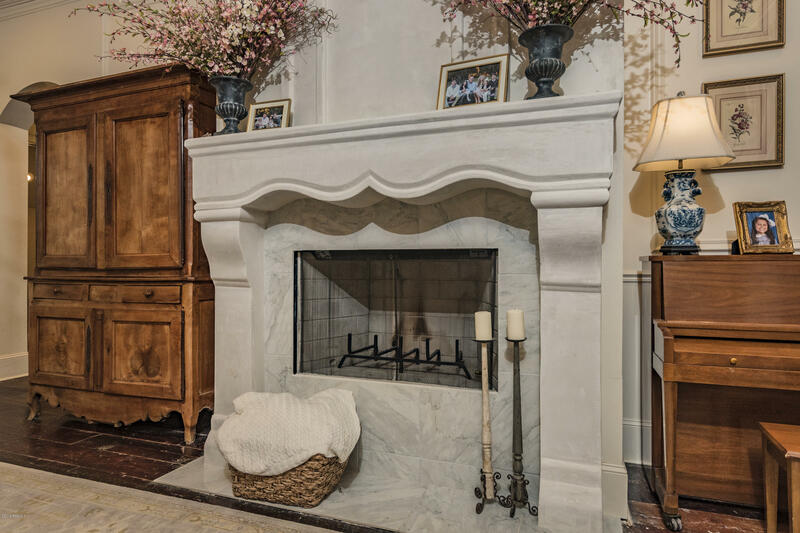 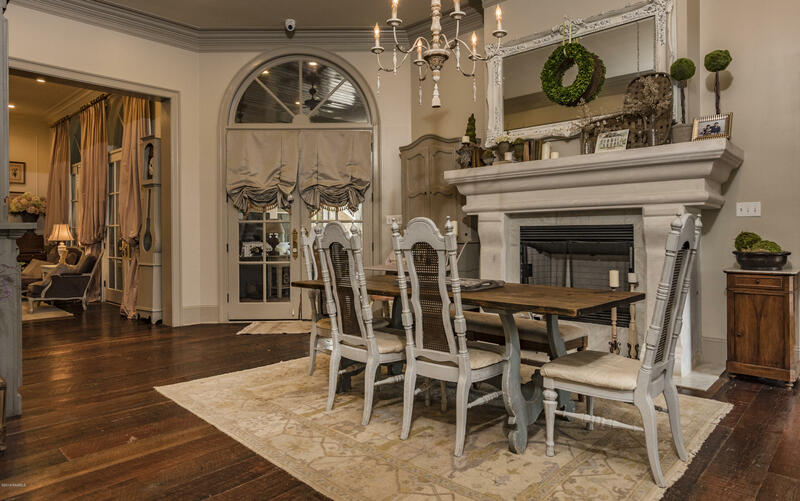 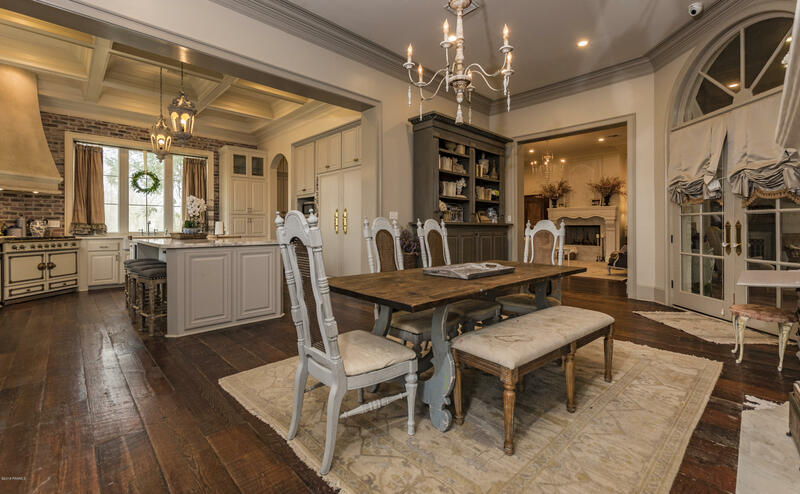 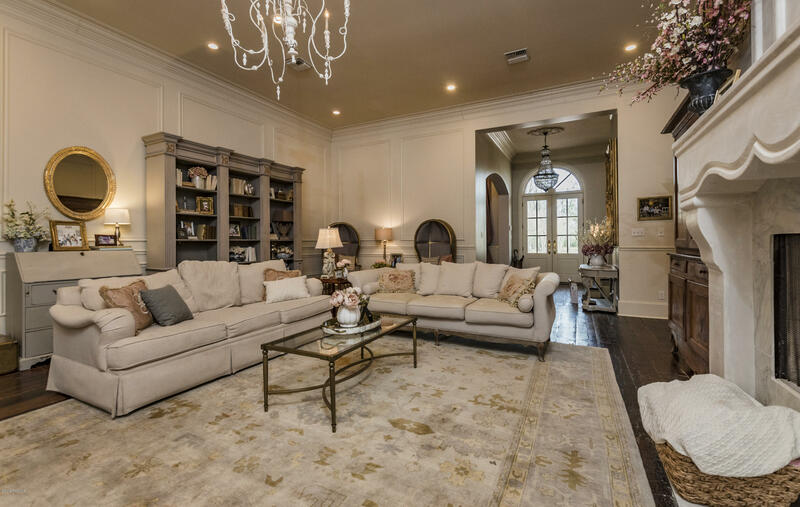 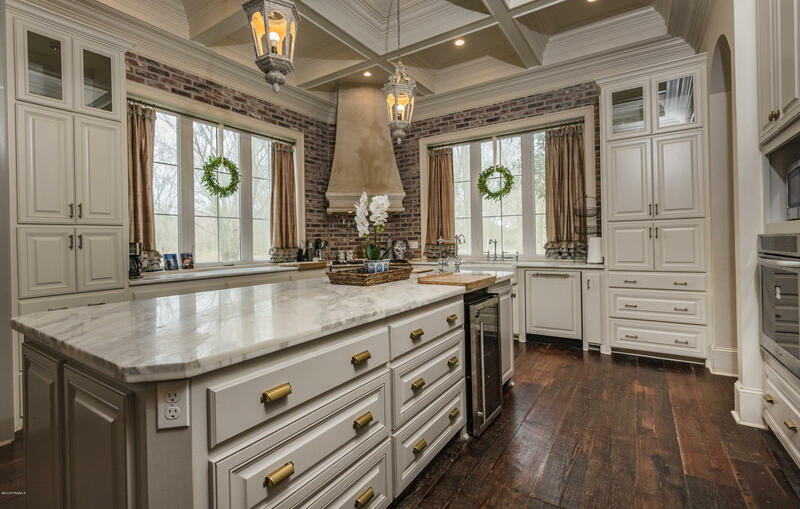 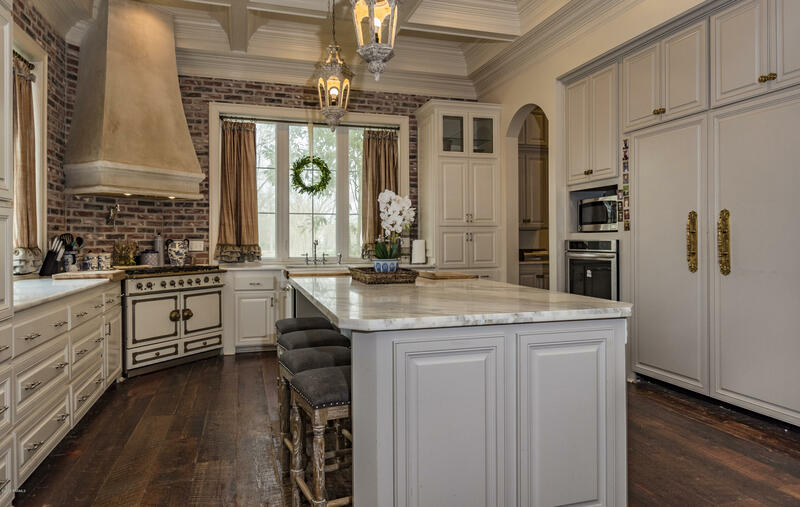 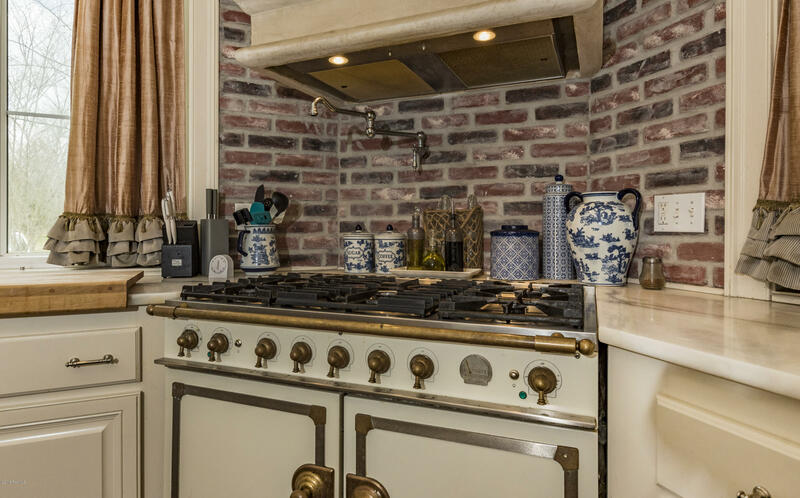 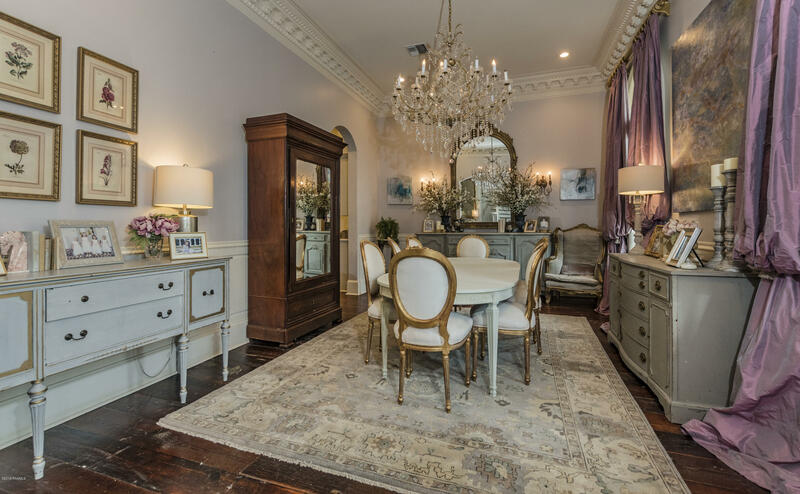 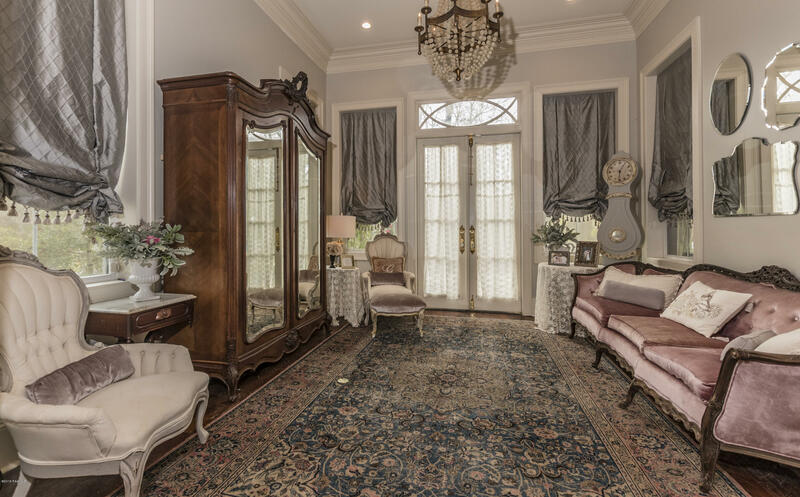 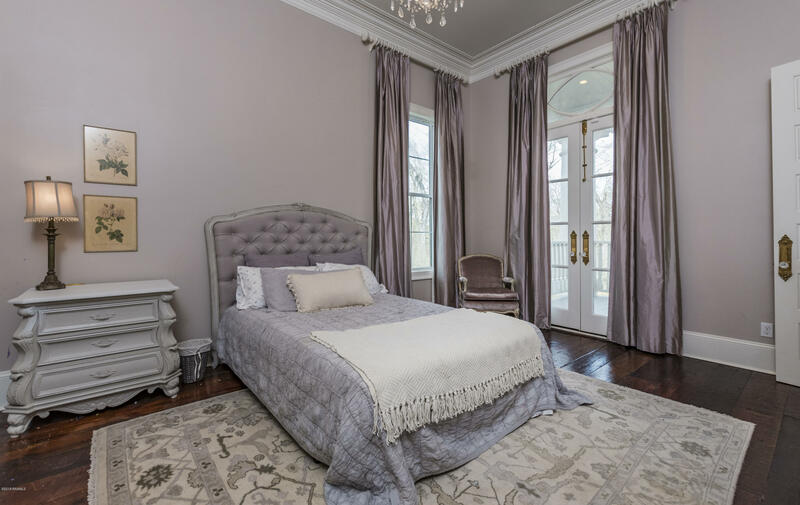 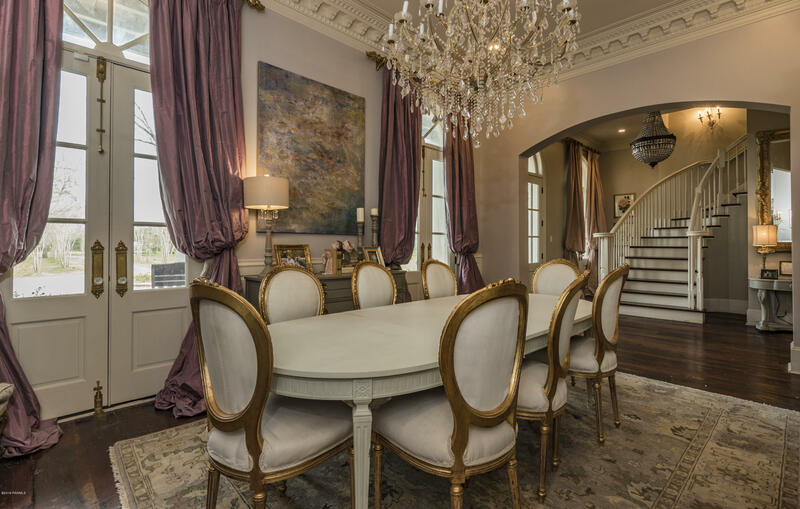 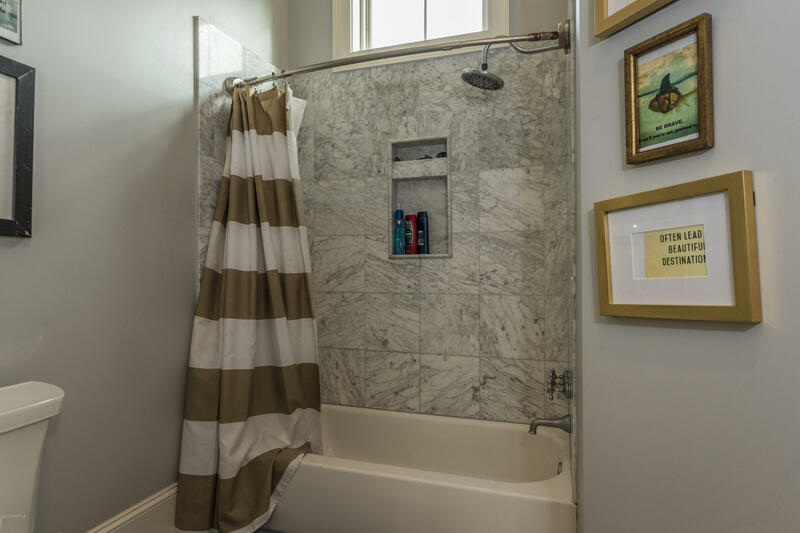 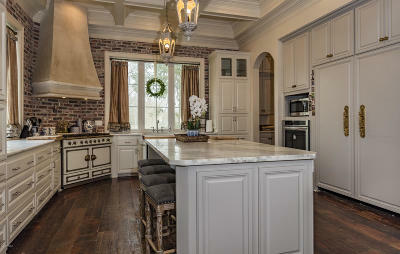 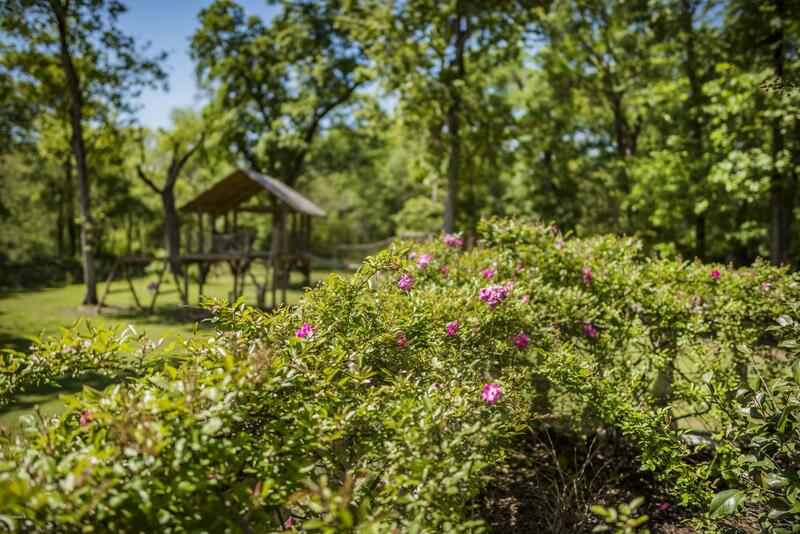 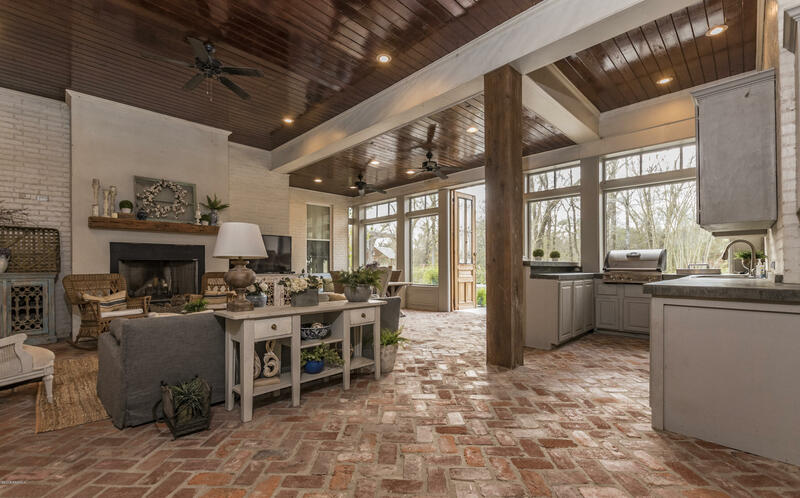 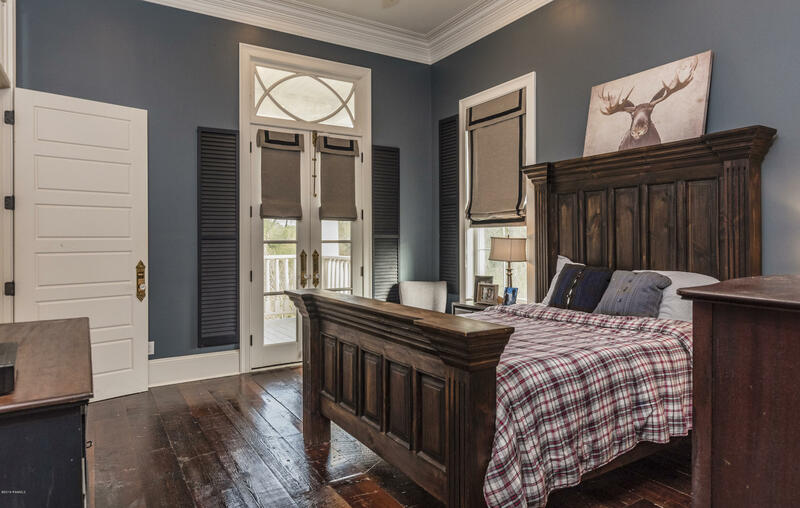 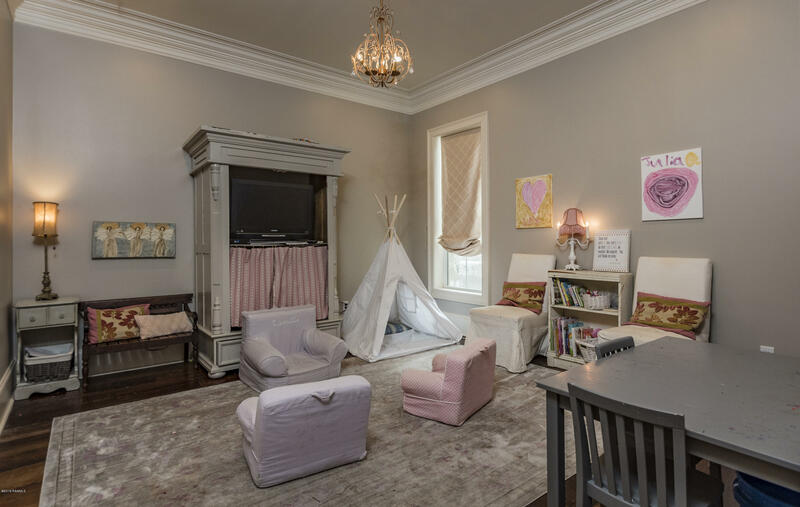 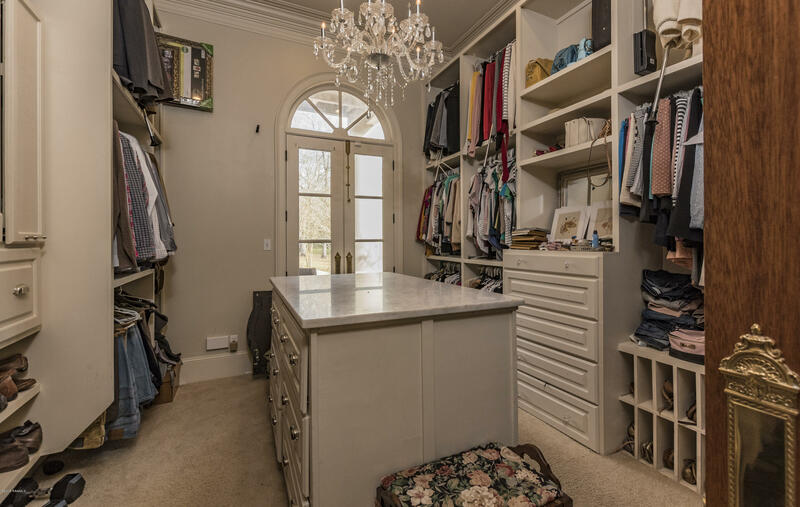 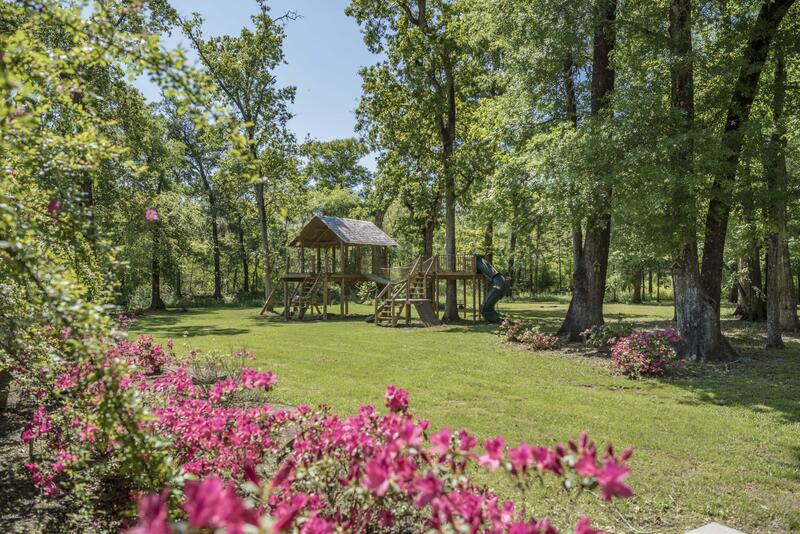 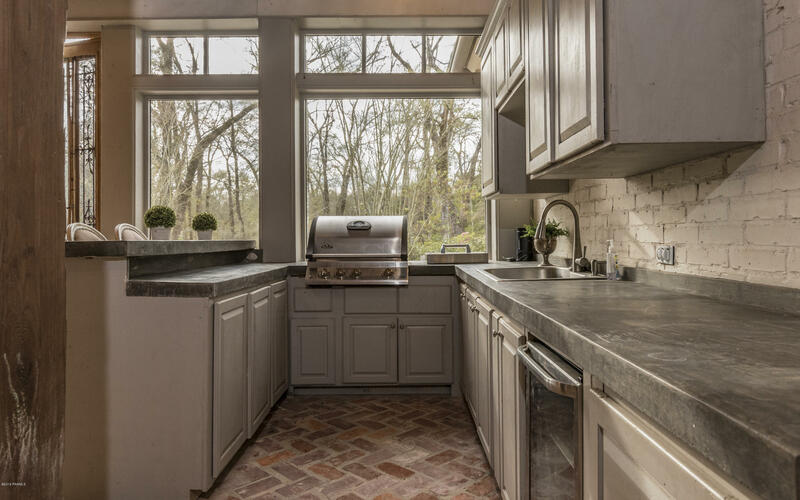 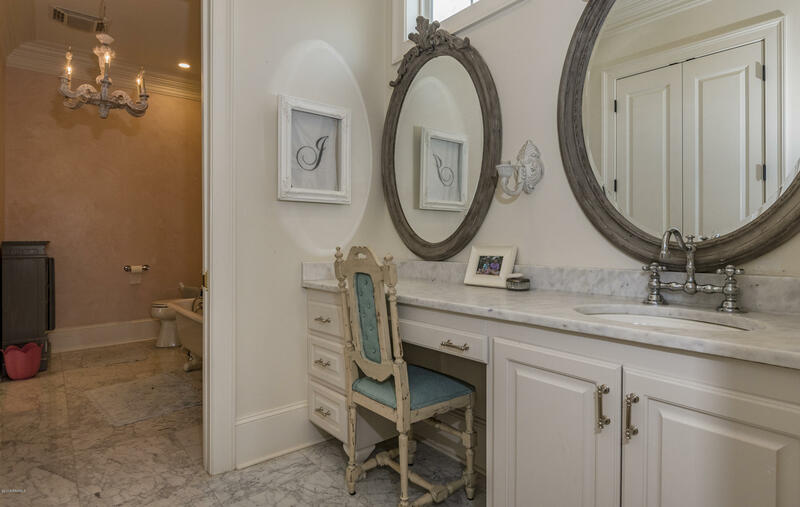 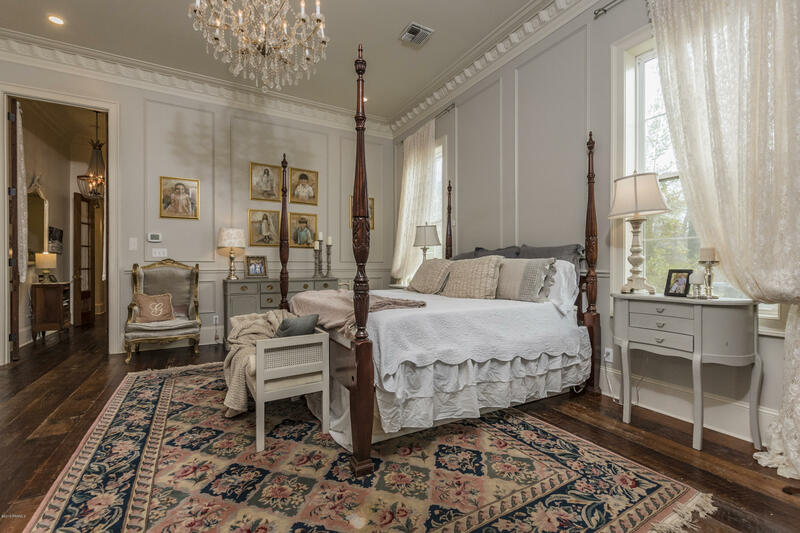 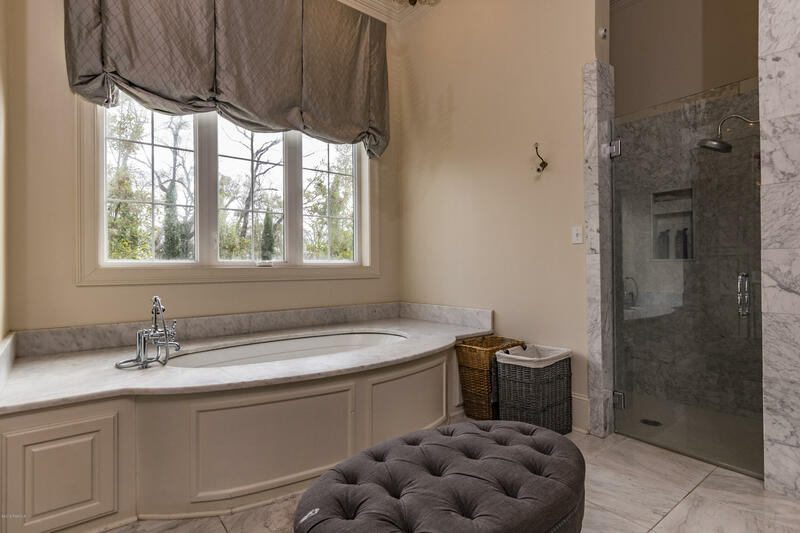 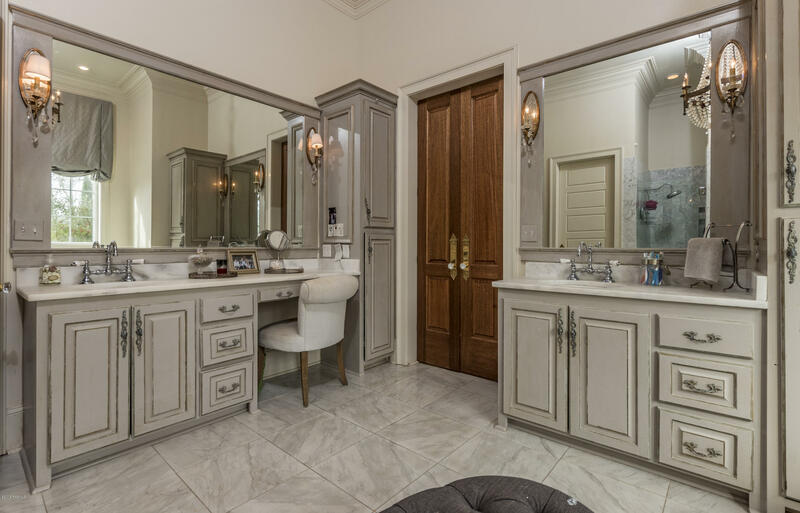 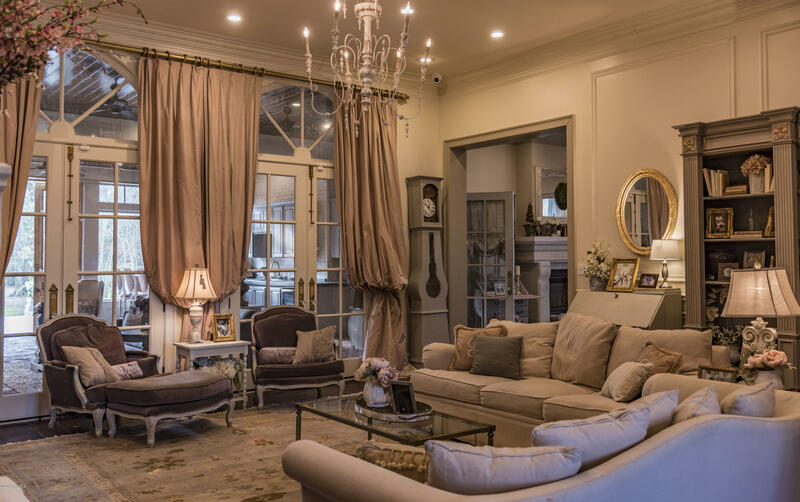 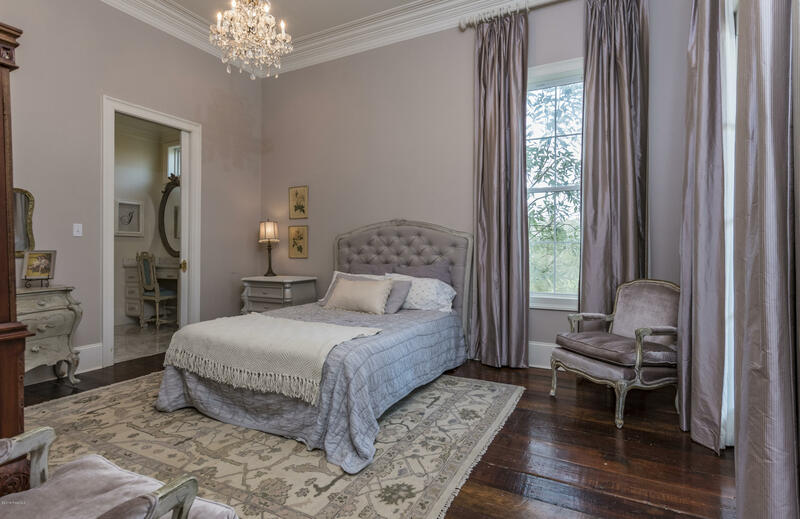 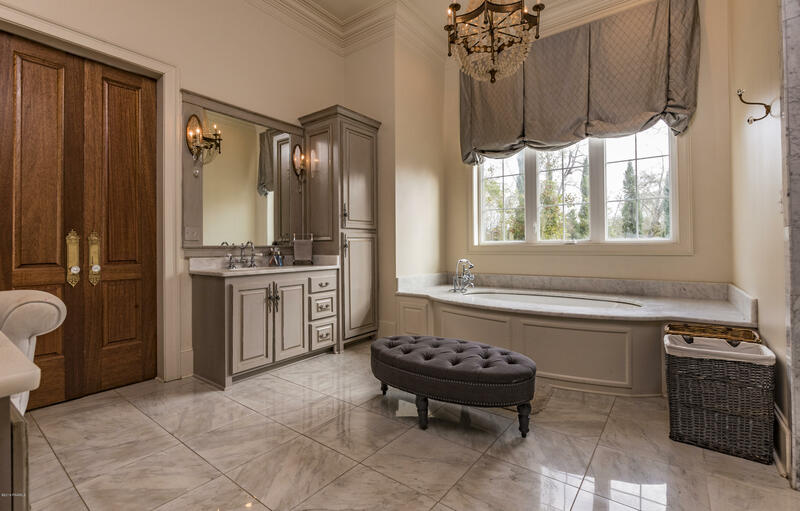 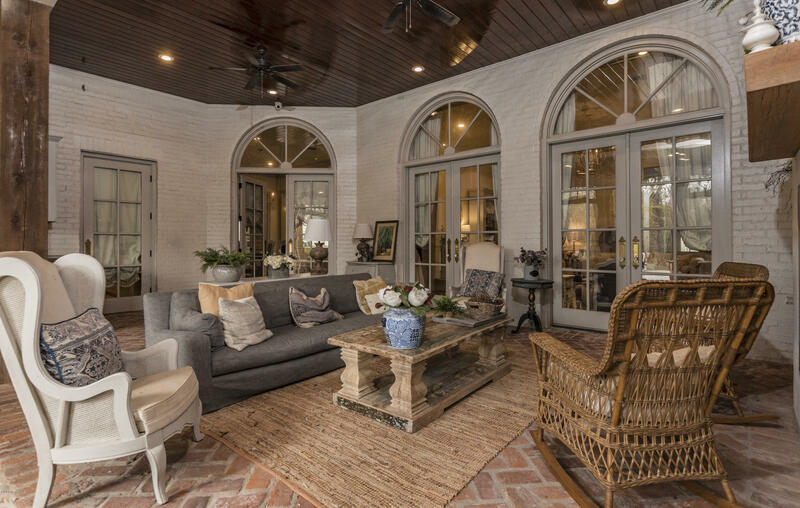 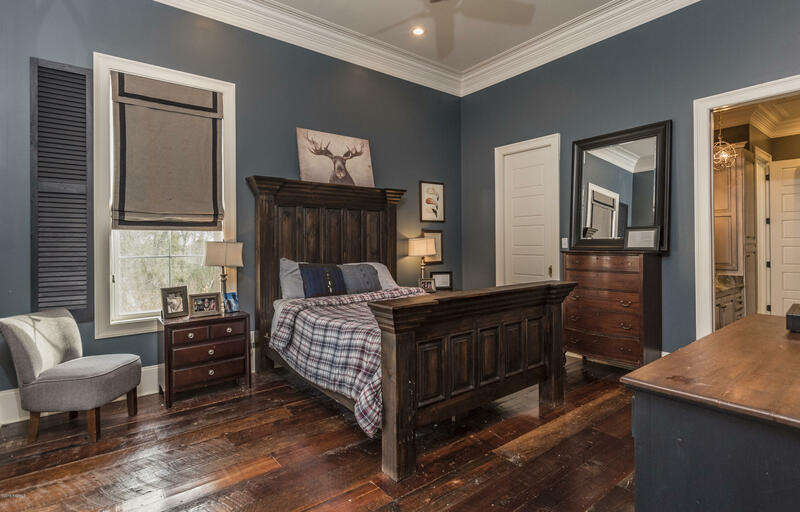 Located across from Bayou Bend healthclub and golf course, this home has so much to offer. 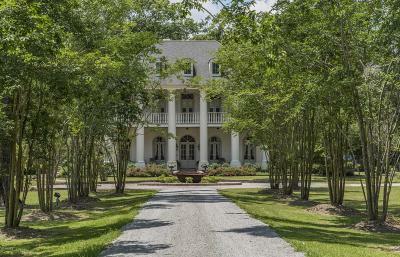 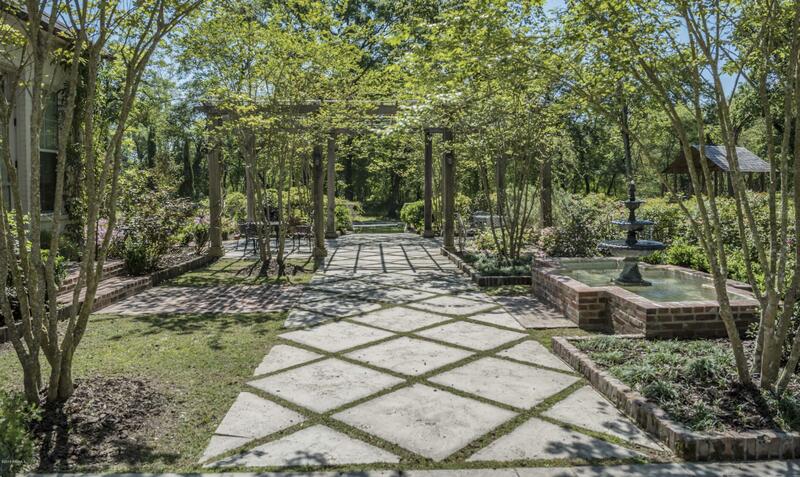 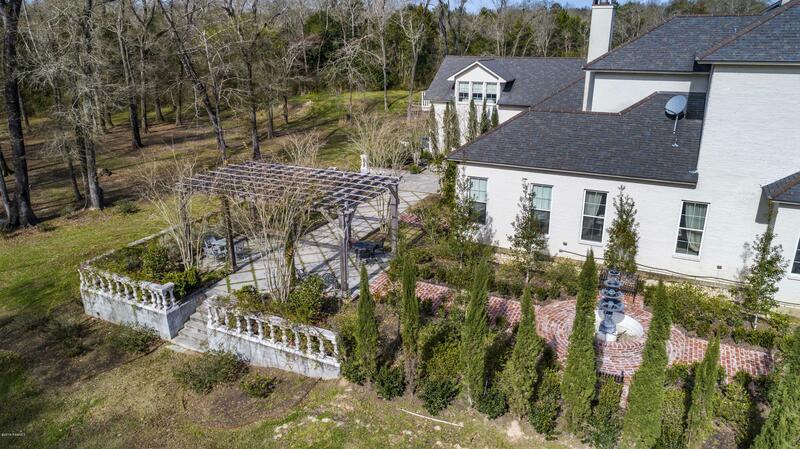 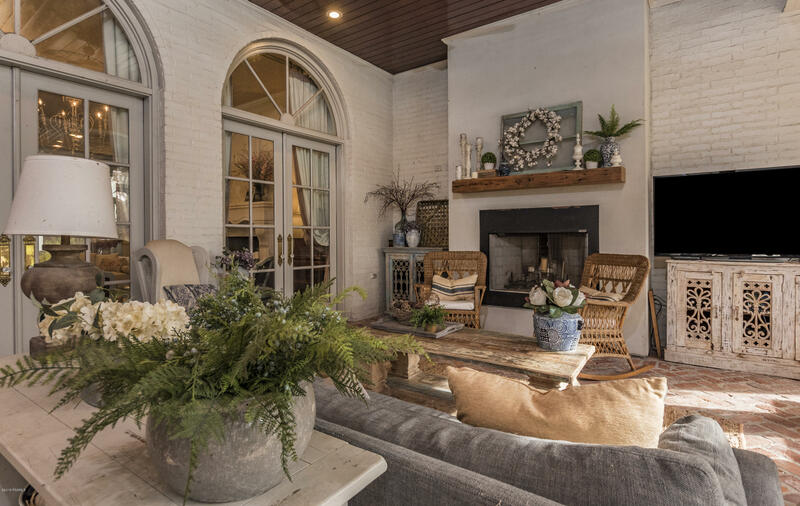 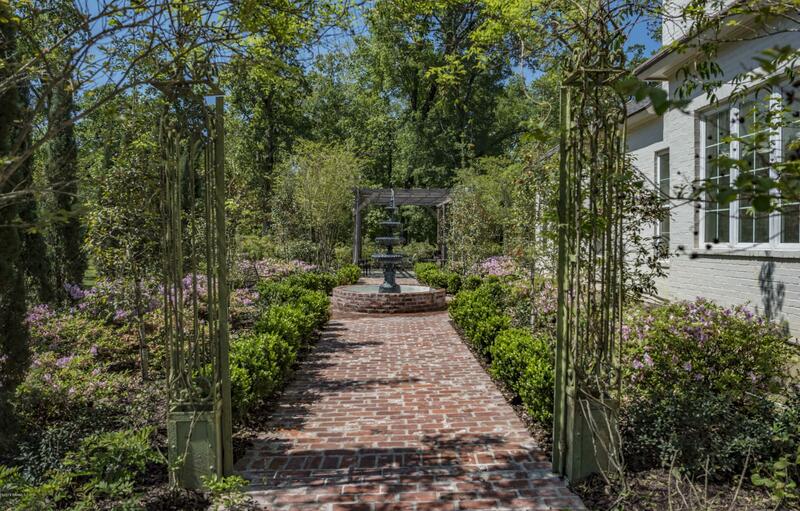 Entering through the front gate, passed the pond, down the mature crepe myrtle lined driveway you will find a breathtaking front elevation with lush landscaping. 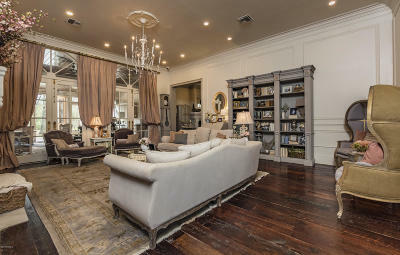 Interior features triple crown, dirty top reclaimed hardwood floors throughout rooms , marble floors in the bathrooms, marble counter tops, custom cabinetry, coffered ceilings in kitchen, antique New Orleans doors, La Cornue stove, built in Thermadoor appliances, large formal dining room, huge laundry room, large screened in outdoor kitchen, office above garage, a HUGE custom built playhouse in backyard. The list goes on.. contact your agent for more details!